I always love Clint Eastwood's movies (in fact, I have 5-starred all of his films that I've seen), but this one felt lacking. 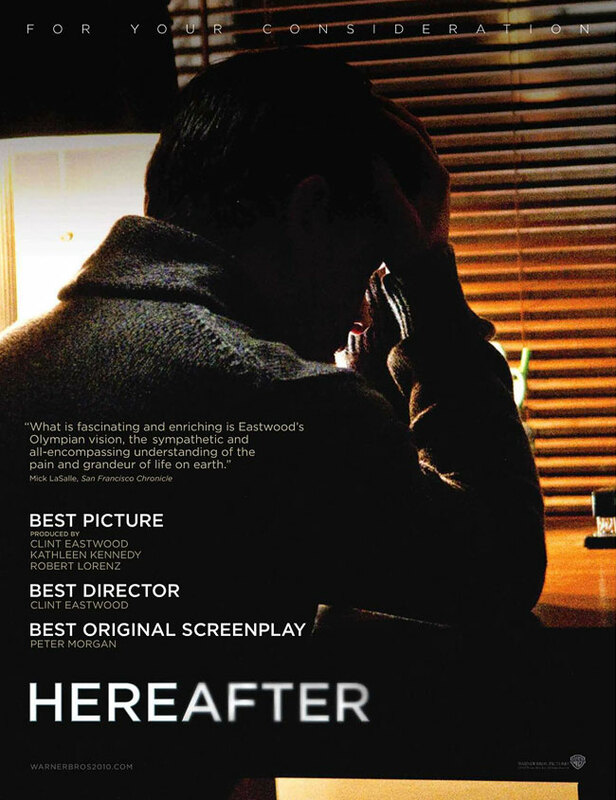 "Hereafter" had a lot of potential, but it just seemed like an unfinished product. The tone was consistently sombre throughout the film and there were no real peaks. 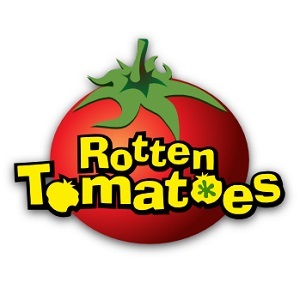 The cast tried their best with the material given (the scenes where Damon's character connects with the dead are all quite heartbreaking) but I think maybe the overall narrative let them down in the end. The ending itself really ruined it (straight from the corniest of romance films). Throughout the film as well, I felt like the story was really too forced, with simply too many inconceivable coincidences. This won't feature anywhere at the Oscars, but may pop up in the Visual Effects category for its recreation of a tsunami.